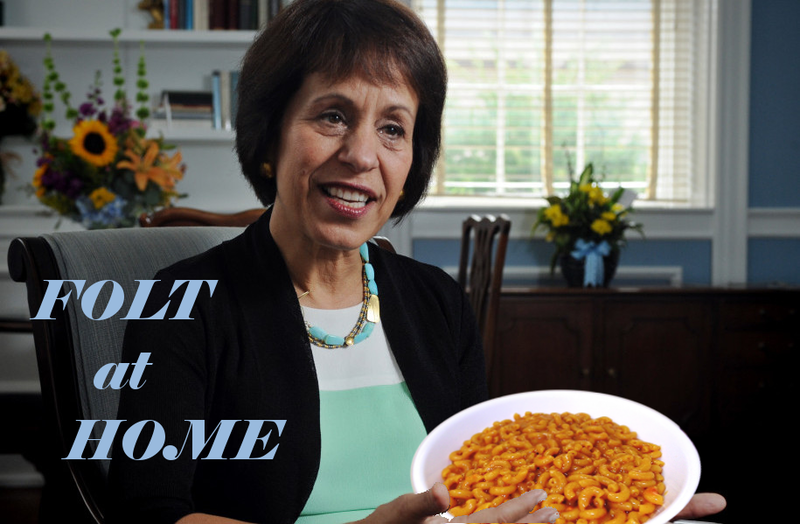 CHAPEL HILL, NC—UNC Chancellor Carol Folt smiled as she exited the South Building. It was an October evening, and the sky was streaked with pink. The air was still warm. If Folt walked quickly down Raleigh Road, she might even break into a sweat. Her car would still be hot and she would need to roll down the windows for her ride home, enjoying the final twilight of a long Southern summer. As she arrived at her car, Folt cast a glance across Cameron, through the trees of McCorkle place toward the bustle of Franklin Street, alive with college students out to dinner. She saw a young couple walking toward her, book bags slung across their shoulders. She smiled at them, but resisted the temptation to wave, unwilling to intrude on such a perfect moment. Minutes later, Folt arrived at Quail Hill, the traditional residence of the chancellor. She walked from her car without haste, accustomed by now to the empty house. The keys turned in the door, clicking a little louder than might be expected, the sound filling a space where a family might have been. She entered the front hall, breathing the refrigerated air of a house without movement, without the chaos of life to shake particles into motion, to resist the grim efficiency of the air conditioning. She had thought about getting a dog, but she knew she had neither time nor energy to counterbalance the melancholy grandeur of the house that would be its prison each day, as it was hers each night. On the banister, she saw a grocery list she had written the night before. She had forgotten it in her hurried morning preparations, begun, as always, before daylight. She cursed her absent-mindedness, thinking of the almost-empty refrigerator, the left-over hamburger helper and the empty late-night hours she had spent surfing the web for single-serving recipes before deciding on the Tuscan pasta with tomato-basil cream, whose ingredients she had written in fine, cursive print on the paper before her. It was alright though. She was too tired to cook anyway. She picked up the mail lying near the door. A letter from the bank, a few from state politicians, and one from American Airlines. She guessed it was about her frequent flyer miles. She had quite a few, most from travelling to and from Dartmouth whenever she could manage. Less and less it seemed, lately. Lines of worry appeared on her face. She thought about her husband, David, alone at those faculty dinners. He was always such a ham, and everyone in the department looked up to him. She wondered if he had stayed faithful. Carol shook her head, dismissing the thought. It was lonely in this house, that’s all. She was lonely, but she loved her job and David loved her. That’s what got them through two careers in academia and two kids. God knows Noah hadn’t been easy. If they had stayed together then, they could stay together now. She walked through the kitchen, where a recipe for curried chicken and rice casserole was stuck to the fridge. She hadn’t needed it in years. She kept it because it reminded her of when Noah and Tessa were little. Back then it had lasted two days. When they went off to school, she and David could make it last a week. Now she couldn’t finish it all before it went bad. Carol went upstairs. She looked at the Queen-sized bed which she meticulously made each morning, not that it was ever more than half unmade. It was still early, but she was tired, as she was most nights. She preferred it that way, so she could fall asleep quickly. It was better than thinking, especially in an empty house, especially in such an empty bed. Cavernously, wordlessly, undeniably empty. But tonight, again, she was awake. She couldn’t stop thinking about David, Hanover, Dartmouth. It was October. It was fall. It would be snowing there soon. Snowing over the green, snowing over the chapel and dorms and academic buildings, snowing over her home of thirty years. She did not smile. Not even a little funny. I hope she doesn’t read this.